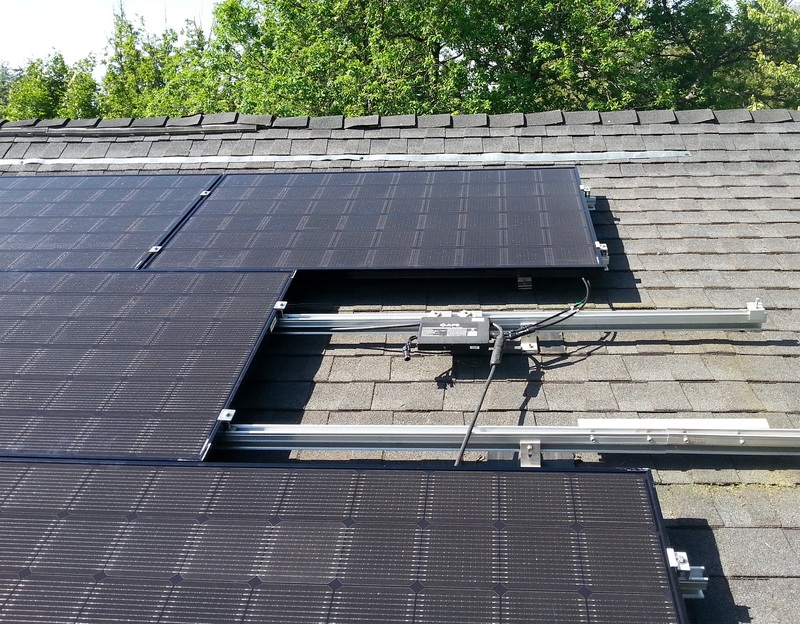 Last week our crew installed some high efficiency LG Neon-2 photovoltaic panels on a home in Vancouver. These panels have a module efficiency of 18.7% (if you are comparing make sure you look at module not cell efficiency). They also have a “all black” appearance which is an aesthetic that some people prefer. It will make this install is one of the highest if not the highest efficiency installation in BC. 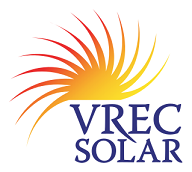 We now offer our customers a couple of options for solar panels that deliver efficiencies over 18%. These panels do have a price premium per watt over standard efficiency panels. But for those people with limited roof space this might be a good option. As well the balance of system costs are lower per watt so the overall installed cost for higher efficiency panels is not that much more.